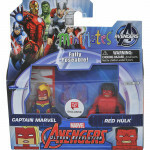 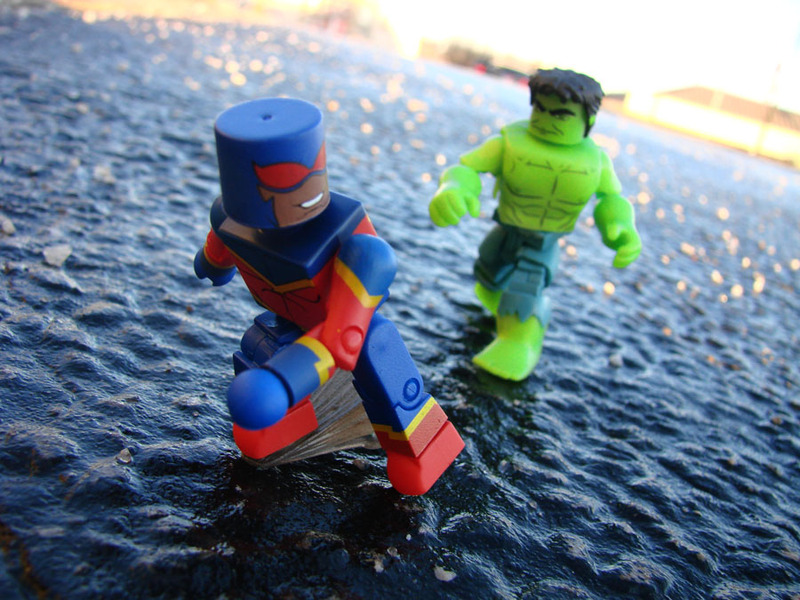 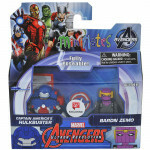 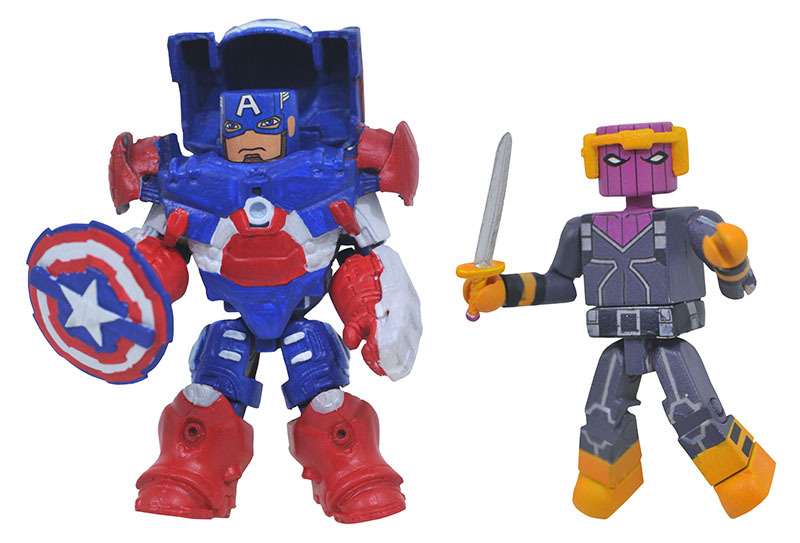 The sixth series of Marvel Animated Minimates has arrived in Walgreens stores! 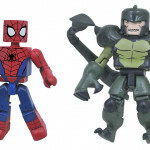 Spider-Man and the Inhumans headline the latest assortment of the exclusive mini-figure line only available at Walgreens, and now Diamond Select Toys is ready to unveil the next batch! 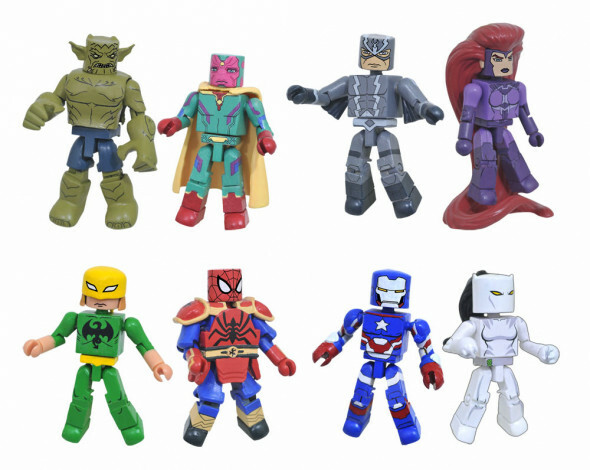 This upcoming seventh series of figures features the first two-packs from the new cartoon Marvel’s Spider-Man as well as more characters from Avengers Assemble, including new editions of classic Super Heroes and Super Villains who have never been done in the animated style! 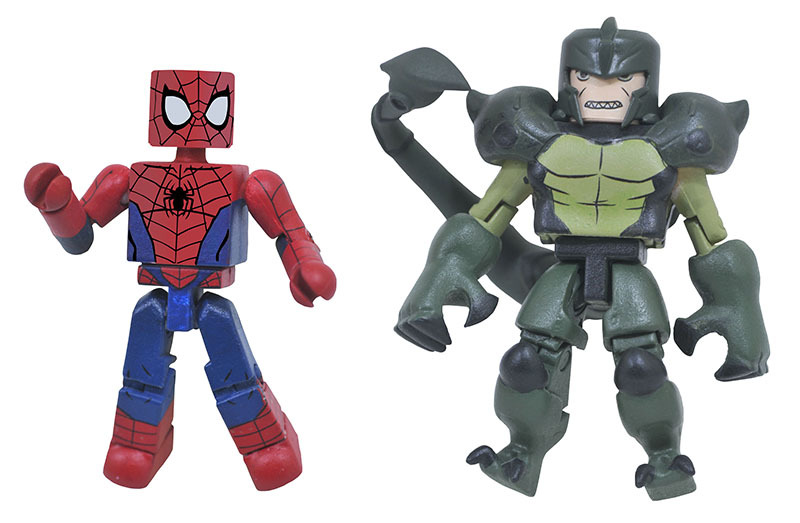 From Marvel’s Spider-Man, Spider-Man faces off with the Scorpion! 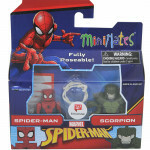 Criminal Mac Gargan wears a full scorpion suit with an articulated tail, while Spider-Man includes a webline accessory. 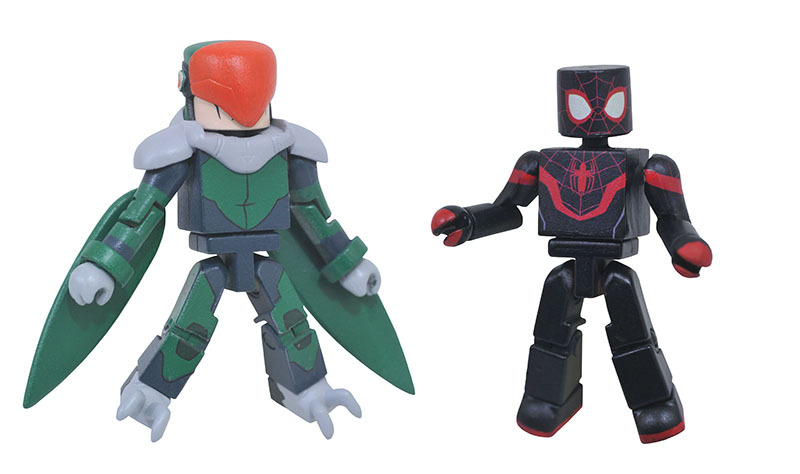 Also from Marvel’s Spider-Man, Kid Arachnid, a.k.a. 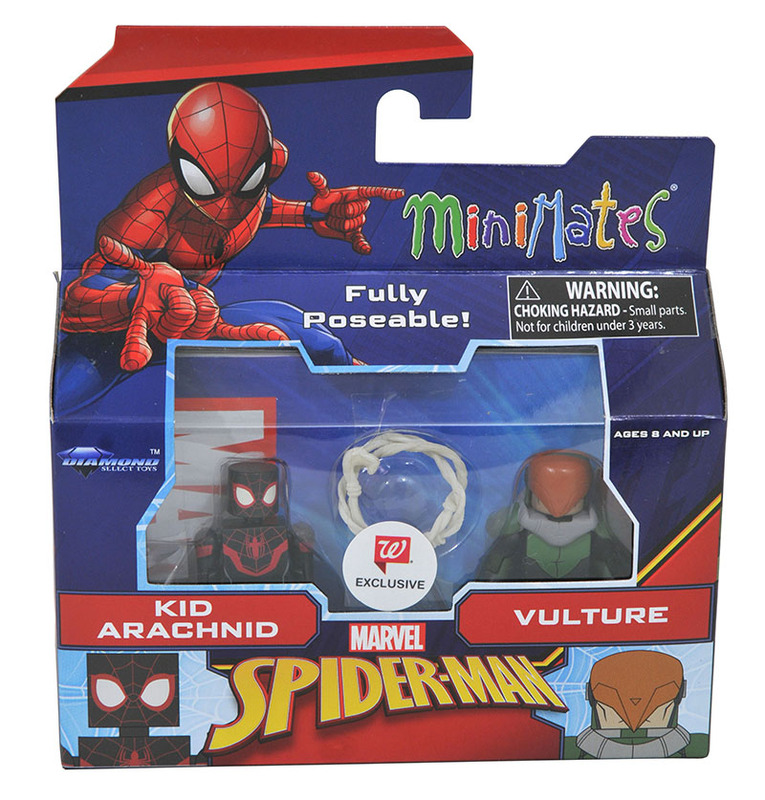 Miles Morales, tangles with with the Vulture! 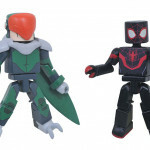 The villainous Adrian Toomes features wings, a removable helmet and a transparent flight stand, while Kid Arachnid comes with a webline accessory. 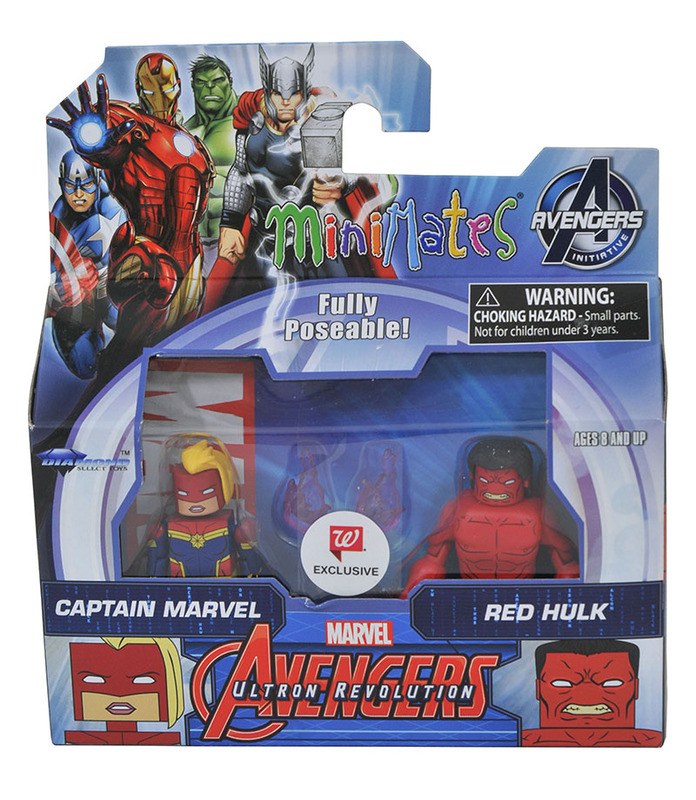 From Marvel’s Avengers Assemble, Captain Marvel teams up with the Red Hulk! 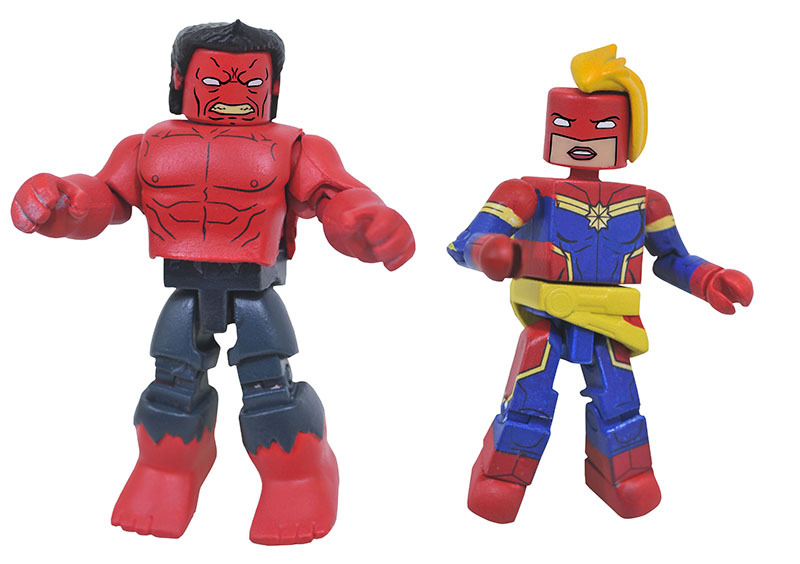 Kree-powered super-heroine Carol Danvers includes energy effects that attach to her hands and a transparent flight stand. 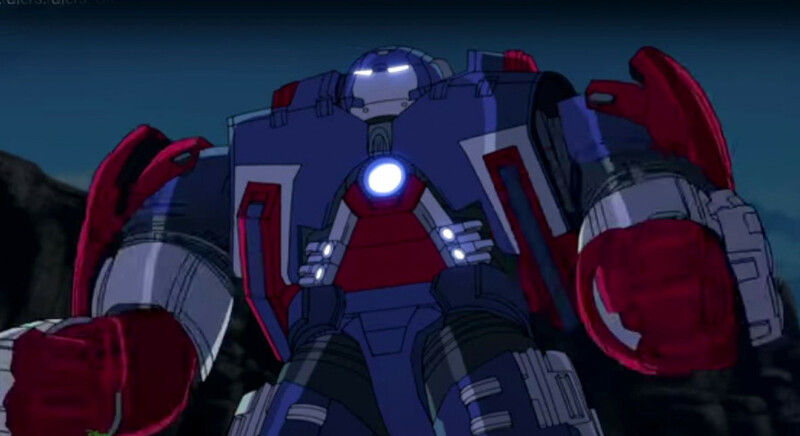 Also from Marvel’s Avengers Assemble, Captain America puts on his own Hulkbuster armor to stand up to his old foe Baron Zemo! 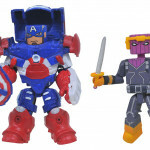 This is the first Minimate ever made of Steve Rogers’ red, white and blue Hulkbuster armor, and it includes a shield accessory and a hinged helmet. 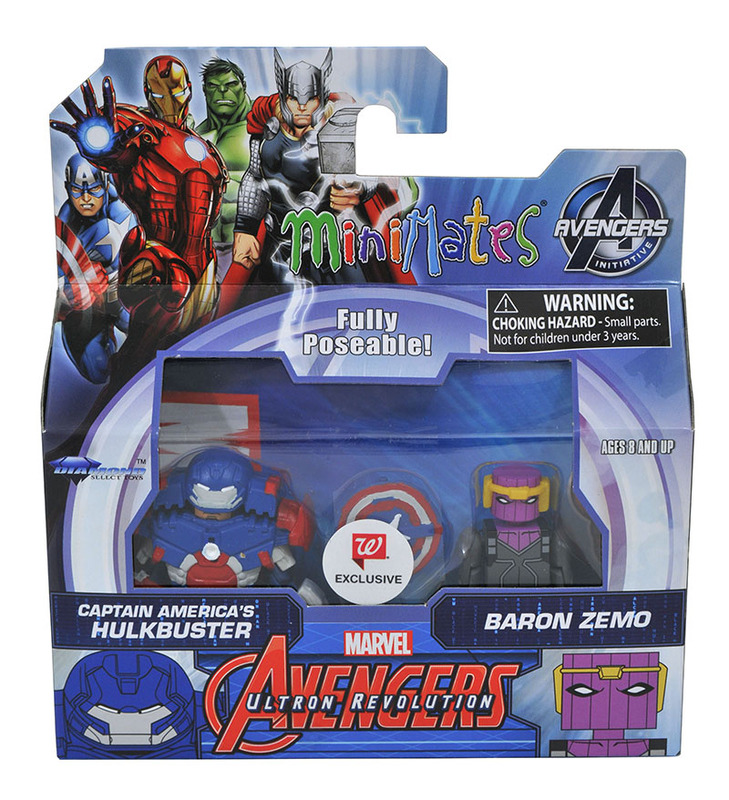 Classic Avengers villain Zemo comes with his sword. 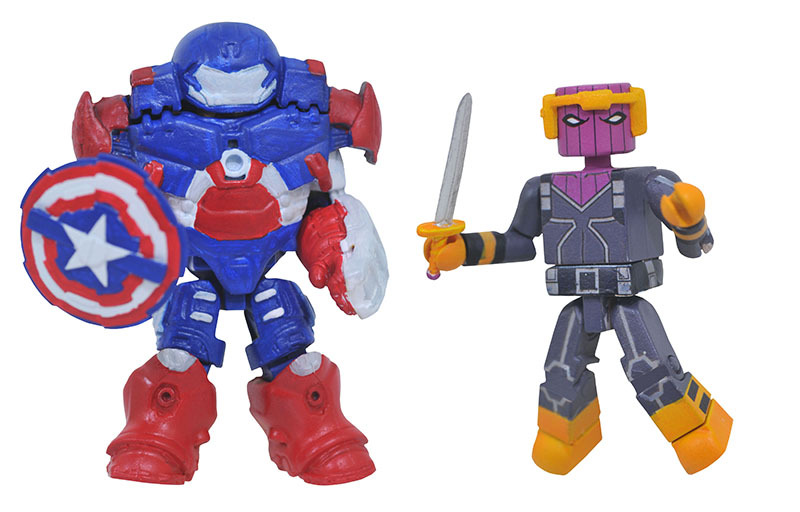 Look for Series 6 in all Walgreens stores now, with Spider-Man and Iron Fist, White Tiger and Iron Patriot, Vision with Abomination and Black Bolt with Medusa! 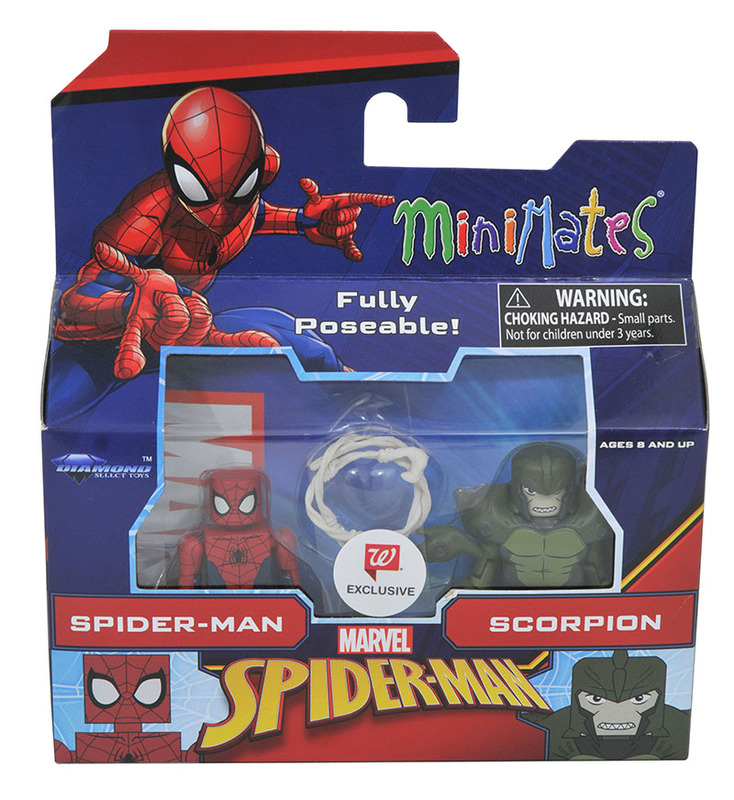 Find your nearest store at Walgreens.com! 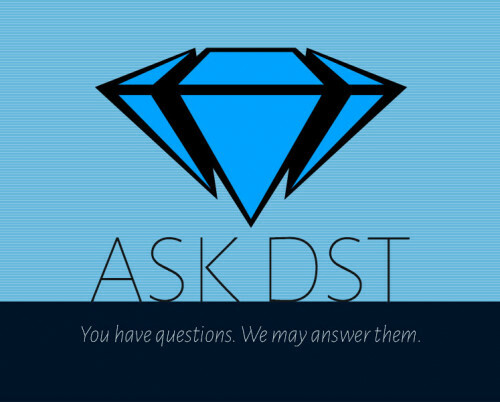 Next Up: Ask DST #375: Marvel Select, Gallery, Retro! 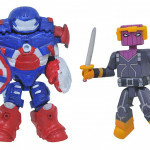 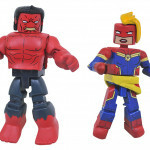 Marvel Animated Minimates Series 8 Revealed; Series 7 Now at Walgreens!